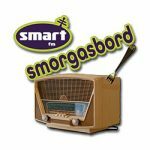 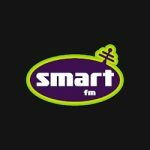 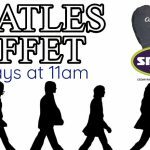 All You Can Hear Beatles On Smart-FM! 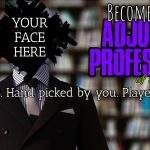 Become an Adjunct Professor of Smart Rock! 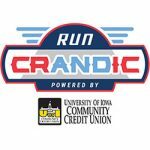 We’re APP-y to See You! 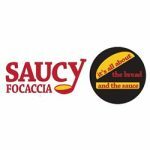 Dine w/ Smart FM @ Saucy Focaccia! 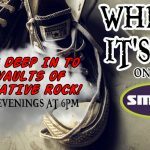 SMART Rock Smorgasbord w/ Greg! 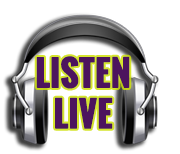 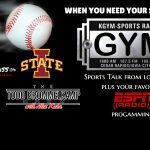 The Only Place For Sports Talk….Check Out The GYM! 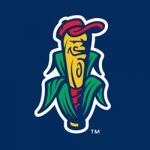 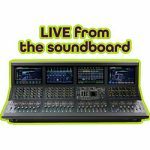 Live From The Soundboard Presented by Herteen & Stocker Jewelers!